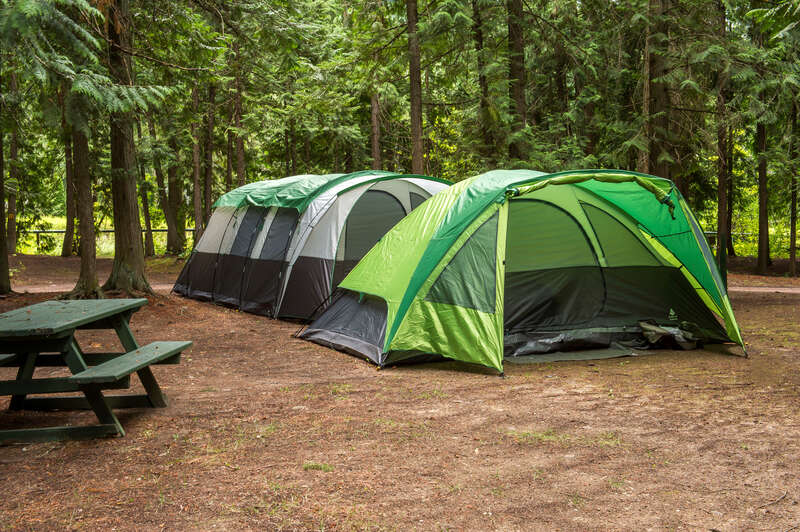 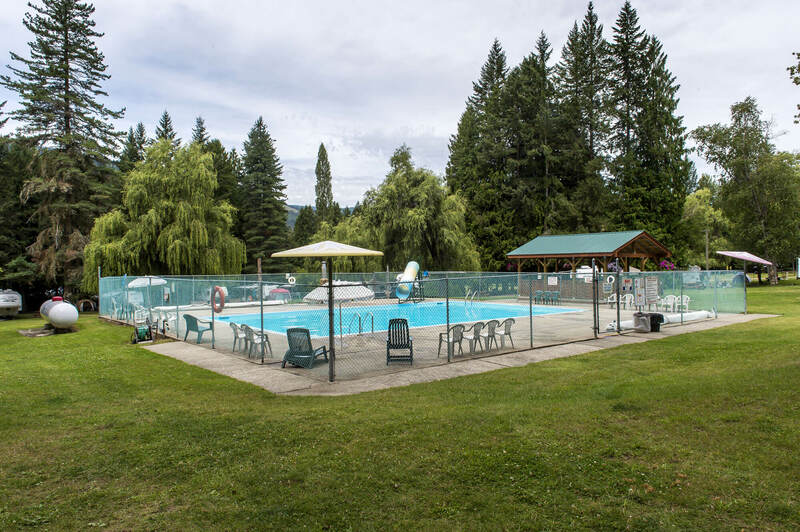 Whispering Pines is a family oriented RV campsite located 3 km south of Mara Lake, in the Shuswap of British Columbia. 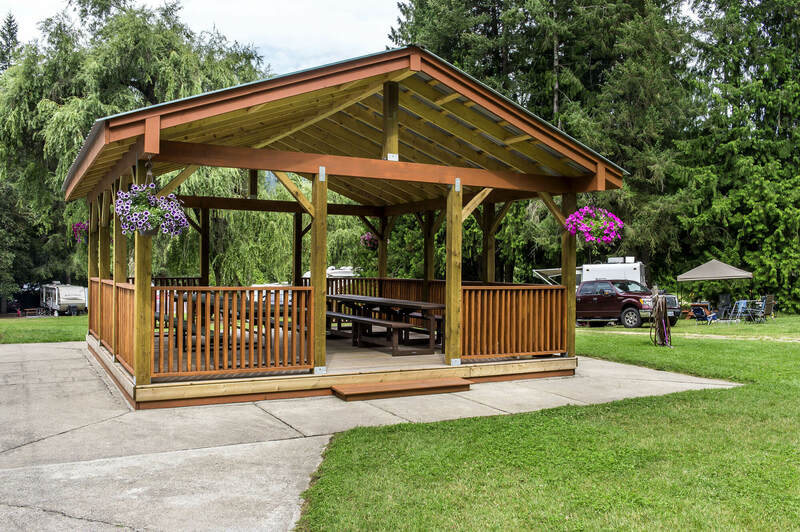 Enjoy our heated outdoor swimming pool, a round of mini-golf, horse shoes, volleyball, our covered gazebo, and grassed fields for play and lounging with communal fire pits. 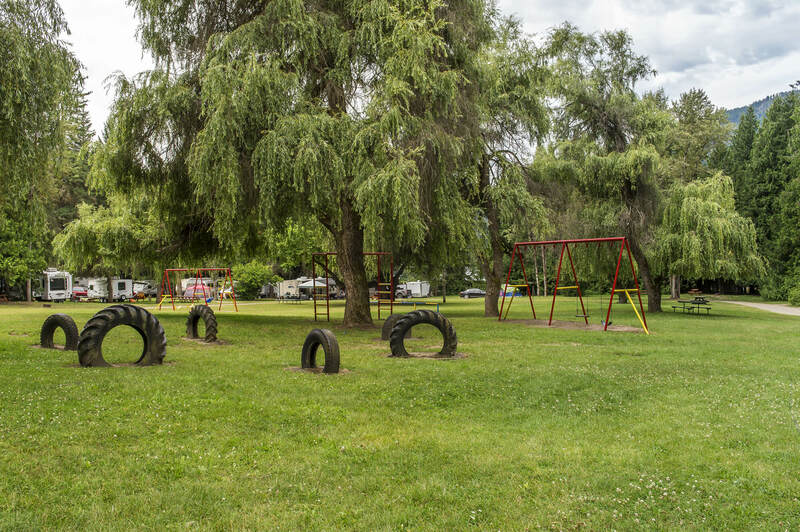 Bask in the shade of old growth cedar, pine, willows, walnut, cherry, pear and plum trees or relax by the cool refreshing creek that borders the north-end of the property. 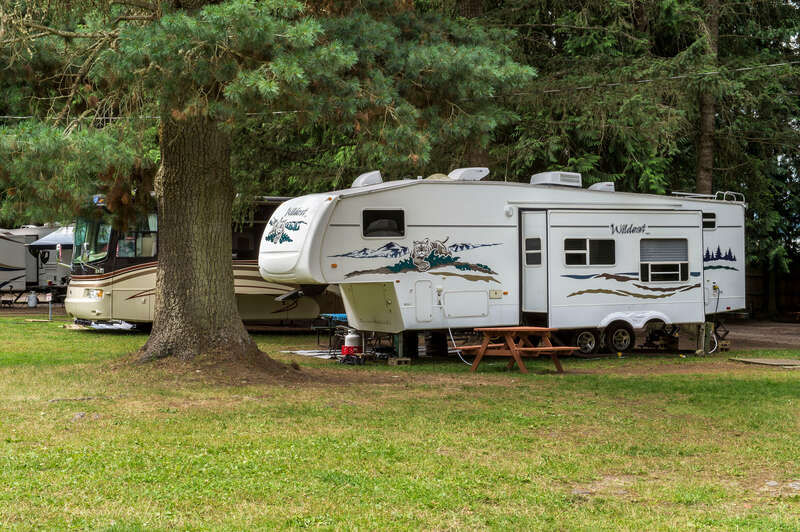 Our campground store stocks dairy products from local producers, RV accessories, library, DVD’s, and last-minute items that you may have forgotten.